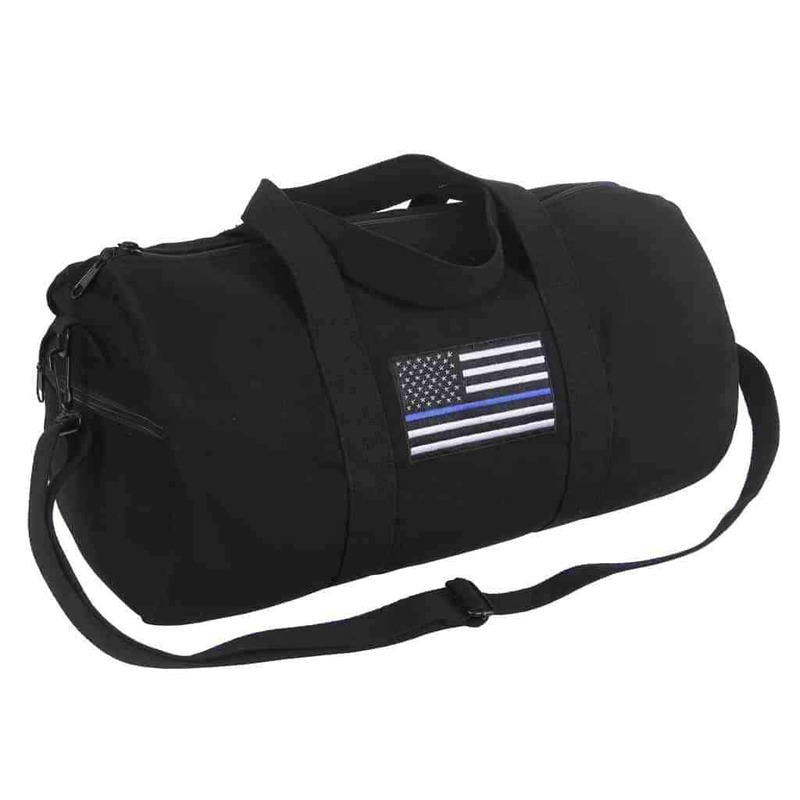 Rothco’s Thin Blue Line Duffle Bag was Designed for everyday use like going to the Gym or the Shooting Range. 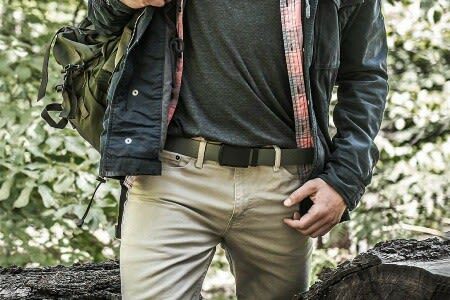 It is made with Heavyweight Cotton Canvas Material that can handle consistent use. 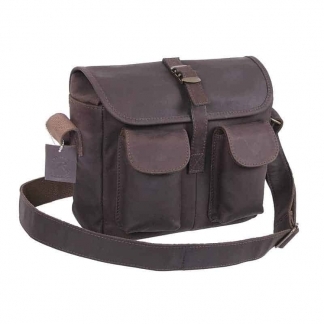 It Features an Adjustable Strap & Twin Carry Handles. You can Access the inside of the Bag Quickly utilizing the Size Zipper. It has an Embroidered Thin Blue US Flag represents our Support for our Police Officers & Lawn Enforcement. Purchase your today before they are all gone! Rothco guarantees that this awesome Shoulder Duffle Bag will be free from defects in Material and Workmanship upon Delivery. 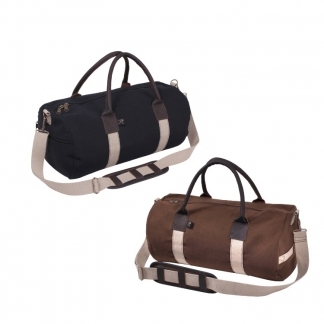 If the value of this Duffle Bag is impaired, it will be considered defective. 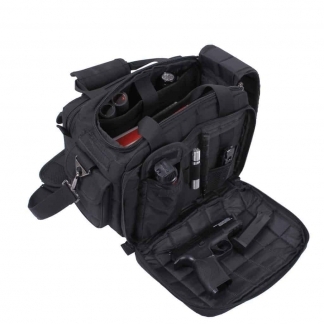 Rothco also guarantees that the Thin Blue Line Canvas Shoulder Duffle Bag will be produced and furnished in accordance with Applicable Regulations and Laws.